Dr. Priestley adjusting a patient. 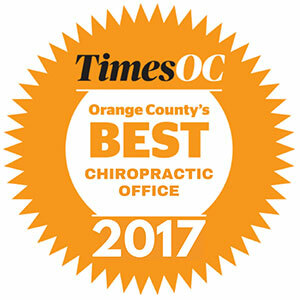 Once you have completed your evaluation (1st visit) and report of findings (2nd visit) subsequent visits are typically for chiropractic adjustments. You will sign in at the front desk. Your only job is to get on the adjustment table and relax! The doctor will come in and take care of everything else. You will receive your adjustment and possibly some instruction and then check-out to get back to your busy day. It’s as easy as that. Our goal is to have a “No Wait Practice” so typically during adjustment hours, you can receive your adjustment and be back to your busy day in 15 minutes or less. If you ever have to be on the road quicker just let our staff know and they will make every effort to accommodate you. Need to speak with the doctor privately? Simply let my team know and they will schedule you for a personal consultation.